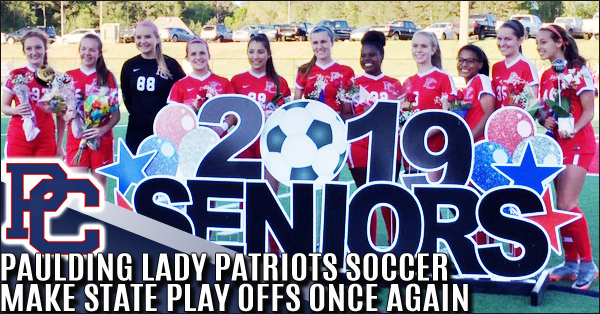 Paulding County Lady Patriots ended their regular season this week, the 11 Seniors on this Varsity team celebrate moving on to state playoffs once again. For these girls, this is the 3rd time in the last 4 years they have reached this goal. 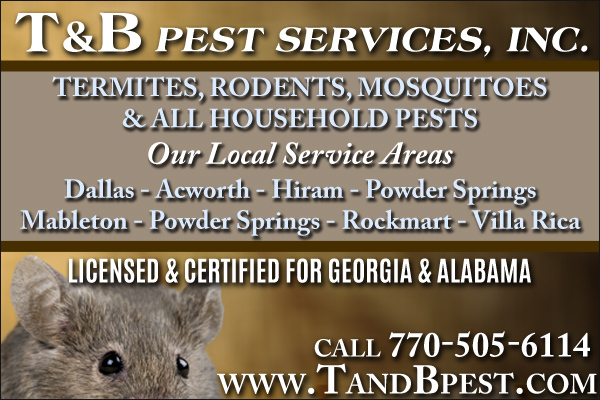 East Paulding girls soccer finished out the regular season with a 10-0 win over Lithia Springs and a loss to McEachern, 4-3. 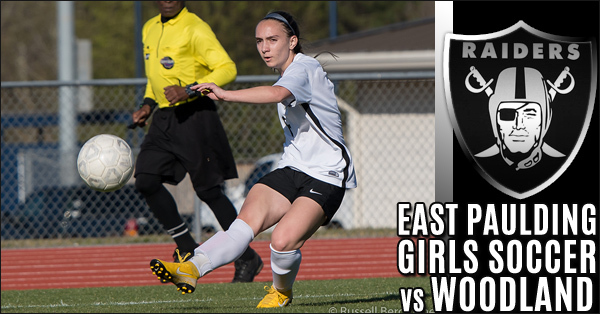 East takes their 12-5-2 record to the State Playoffs when they travel to Decatur High on Tuesday. The Lady Raiders notched 7th shutout of the season while running their undefeated streak to 8 games. 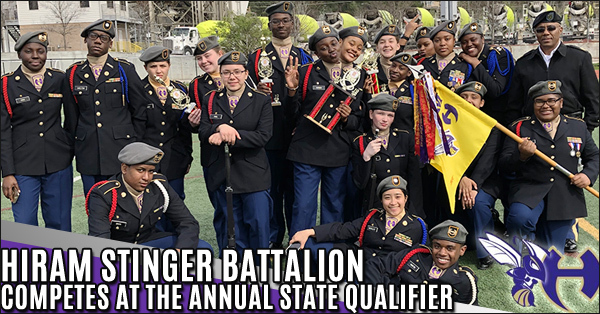 The Raiders finished Region play with a 6-2 record, tied for second place in Region 7-5A. Overall the team is 10-4-2 with two games remaining. 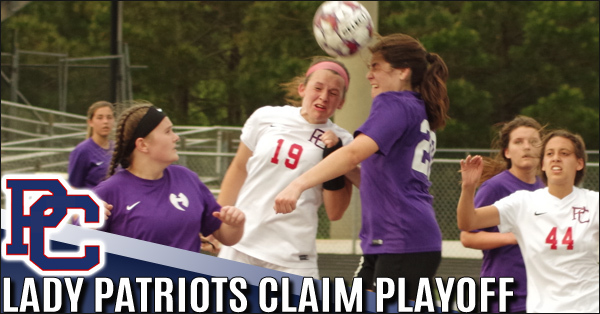 The Paulding County Lady Patriots claimed the 4th seed in the tough region 7(5A) with a hard-fought 2 nil victory over the Hiram Hornets to close out region play. The Lady Patriots will travel to the Region 6 champions pitch to play the opening round of the state playoffs. 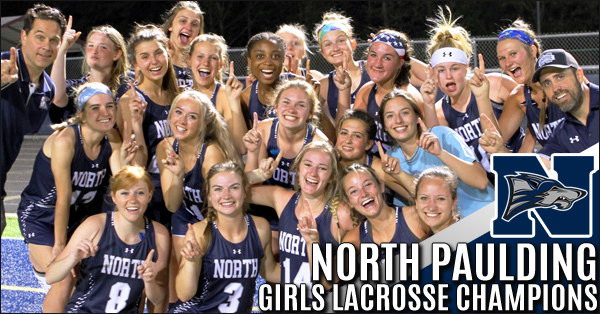 The North Paulding High School Lady Wolfpack Varsity Lacrosse team improved to 15-1 on the season as they captured the 7A/6A Area Championship by defeating Woodstock 19-3 on April 11th. This is the first Area Championship in School History for the Lady Wolfpack Lacrosse Program. 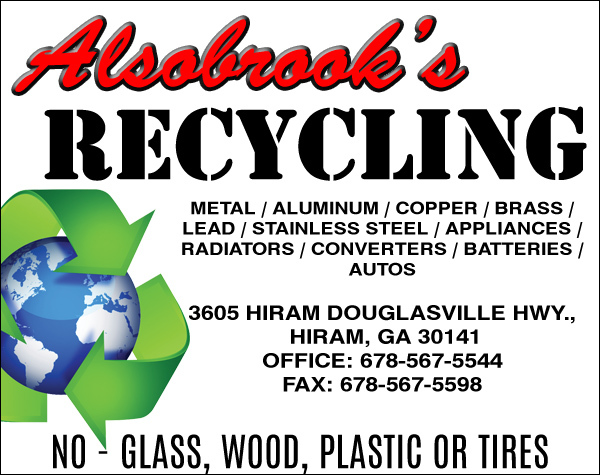 The team has 2 non-region games remaining before moving on to the State Playoffs. 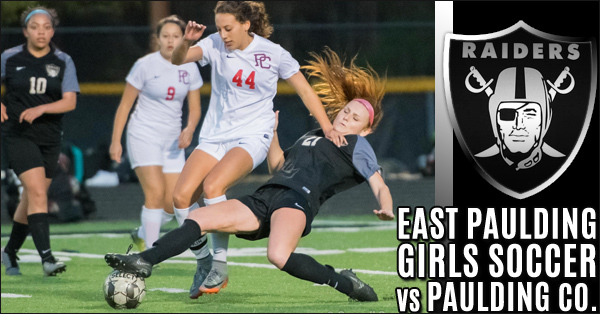 The East Paulding Lady Raiders went to South Paulding on Tuesday and played to a draw, 1-1, in an evenly played, weather-shortened match before a packed stadium on South's Senior Night. Senior Captain Lauren Bergevine put East ahead 1-0 with a 31-yard blast just under the crossbar late in the first half. South was able to net the equalizer with 7 minutes to play. Both teams played a furious finish. 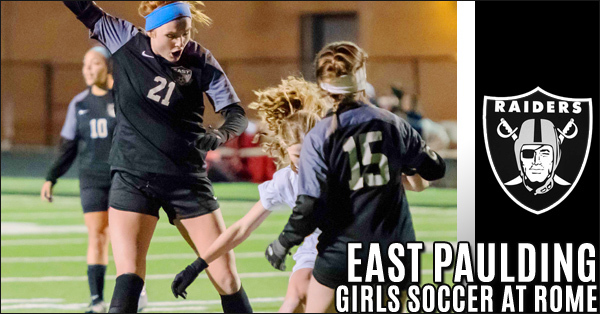 The East Paulding Lady Raider soccer team rolled over Chapel Hill 2-0 on Thursday and notched their 6th shutout of the season. 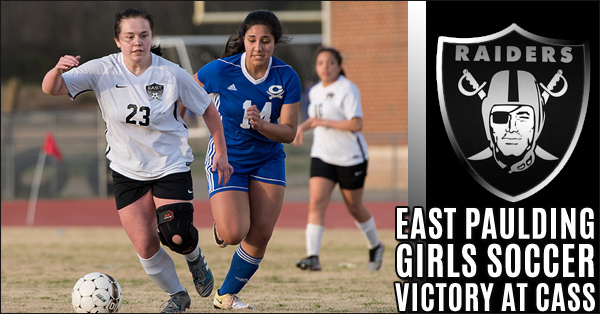 Freshman Ella Mitchell scored her first Varsity goal and Senior Mackenzie Barnett added a late insurance goal to secure the victory for East. The Raiders are now 7-2 in Region play and 9-4-1 overall. 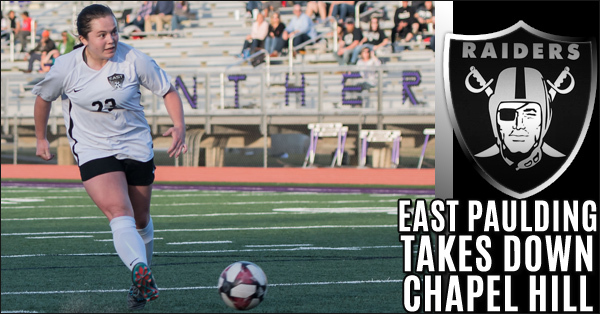 East Girls Soccer - Playoff BOUND ! 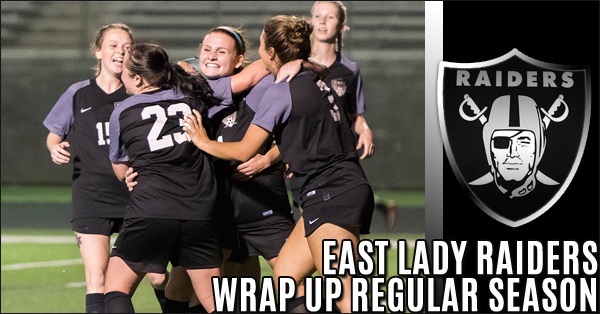 The Lady Raiders went on the road and defeated Kell 2-1 in a key 7-5A Region game on Tuesday that secured East's first playoff appearance in recent memory. This was a special day for EP's seniors who have steadily rebuilt the program over the last four years, growing East's Win total each year. The hard-fought victory over Kell was EP's fifth consecutive win, four on the road. 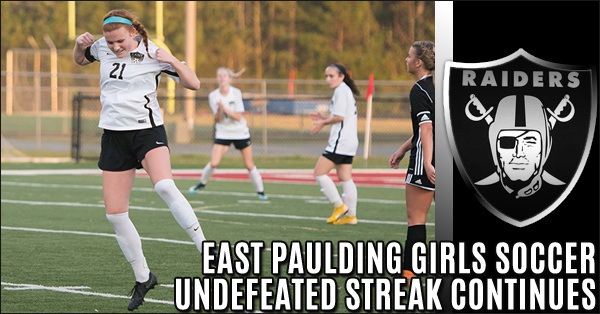 East Paulding Girls Soccer team notched it's third consecutive shutout and defeated Woodland 3-0 on Friday. Skilled, speedy, and tough, freshman Ella Mitchell has been a difference maker for East this year. She joins All-Region teammate, Morgan Gramling and Catherine Basch on the back-line defending the goal for the Raiders, who have only given up 14 goals in 12 games this season. 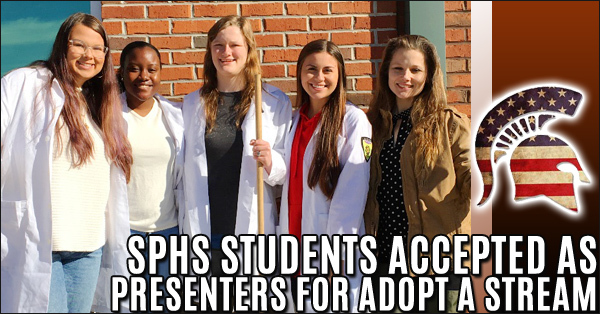 Four students from Tema Hoskins, South Paulding High School Environmental Science program was recently chosen to present a poster at Upcoming Georgia Adopt a Stream’s annual “Confluence” conference. The students, Annabelle Renner, Melinda Downey, Destini Chambers, Lyric Portwood, and Montgomery Blake are presenting their project that investigated the disparity between the pH of the water and soil in the campus wetland and look at pH effects on plant health. 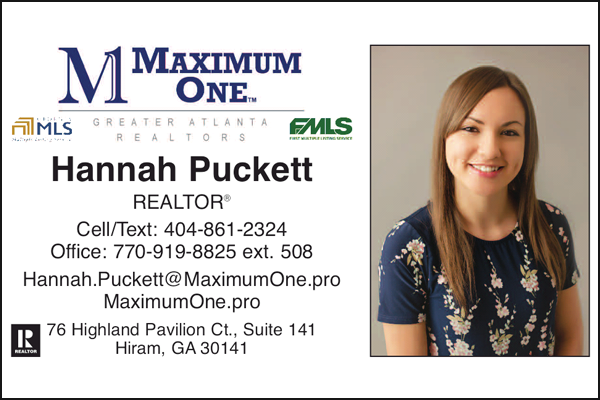 A resurgent East Paulding Girls soccer team played their best game of the season and handily defeated their cross-town rival Paulding County in an important Region game on Friday night at The Boneyard. 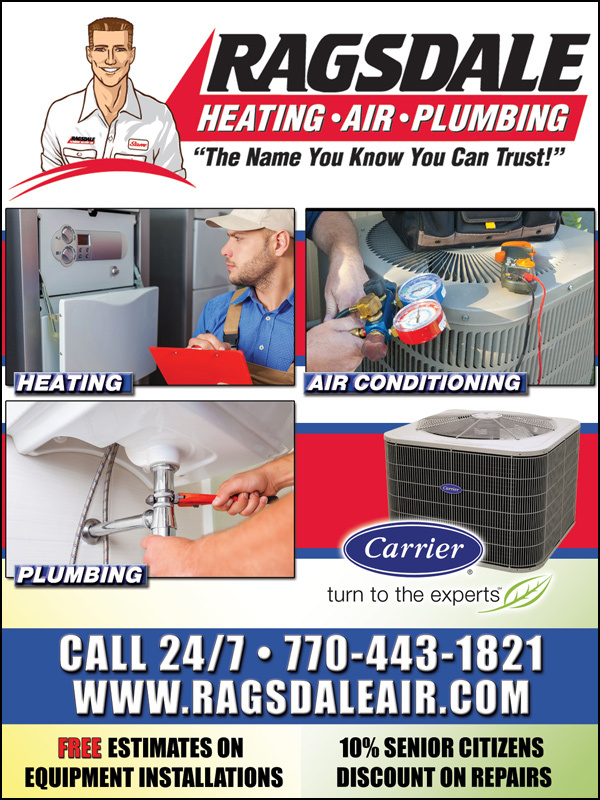 In their first eight games, Paulding had allowed a paltry 6 goals. 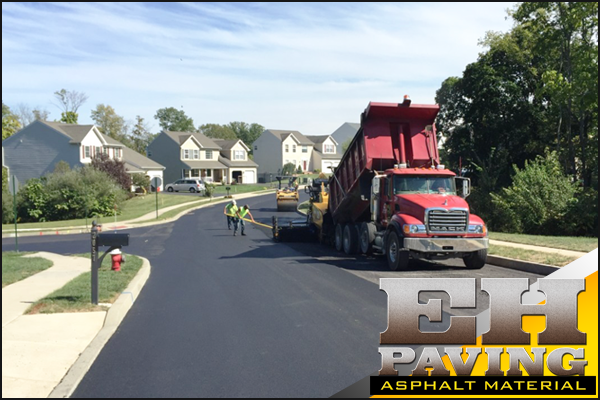 On Friday, East almost doubled that by netting five. 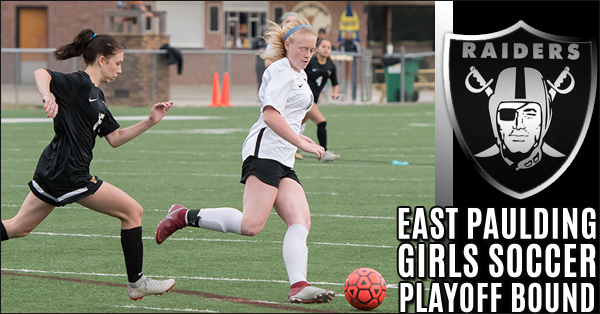 Kim Black started the scoring for East and had two goals, while senior leader Lauren Bergevine put three in the back of the net, including two on Penalty Kicks. 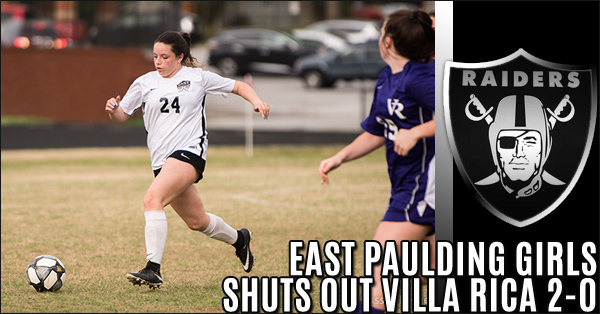 First-half goals by the team's second-leading scorer, freshman Lauren Gramling, and Kimberlyn Black were not enough to hold the lead and the girl's Soccer team at East Paulding found themselves down late in the game to an opportunistic Cass squad on the pitch Wednesday afternoon. Rome knocks off East Paulding Girls Soccer, 1-0 in a tough Region soccer match on Tuesday. 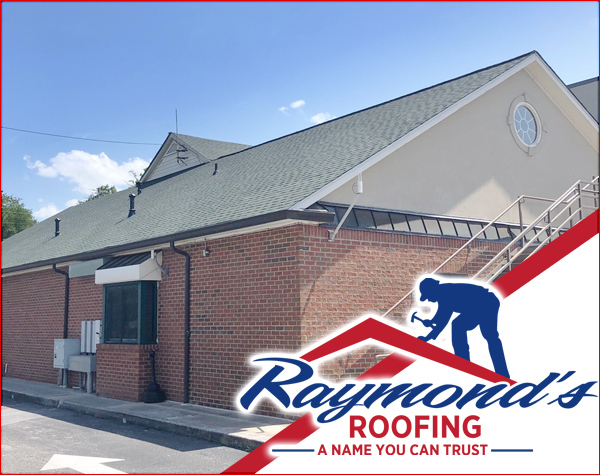 In the evenly played match, East Paulding, despite multiple opportunities feet in front of the Rome net, could not score the equalizer in this important Region showdown at Home against Rome.